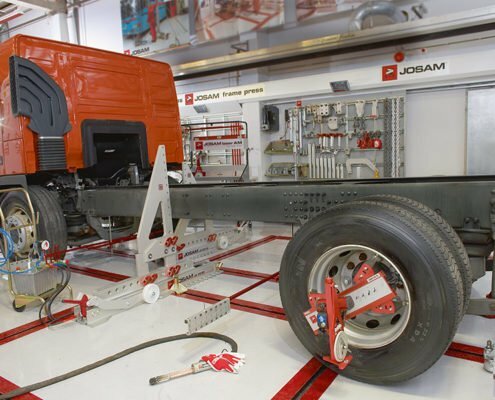 JOSAM is the world’s leading manufacturer of heavy duty truck frame, axle, and wheel alignment equipment. 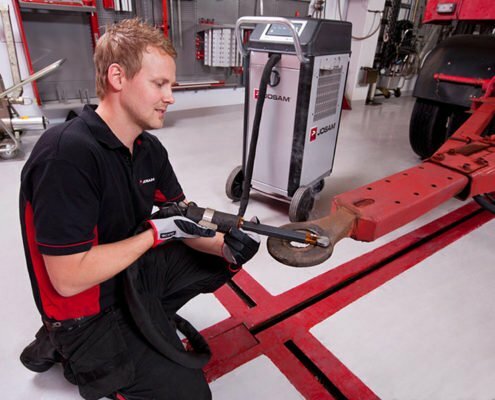 Josam’s straightening systems are industry standard when it comes to heavy vehicle collision repair. 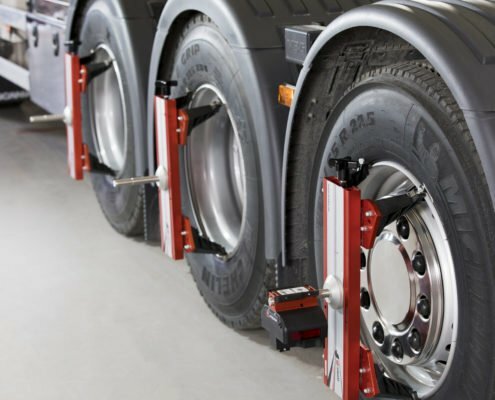 Josam’s wheel alignment products combine research and technology to create market leading products that deliver an ROI. Last but not least, Josam’s range of induction heaters ensures a safe and efficient method compared to an open flame. 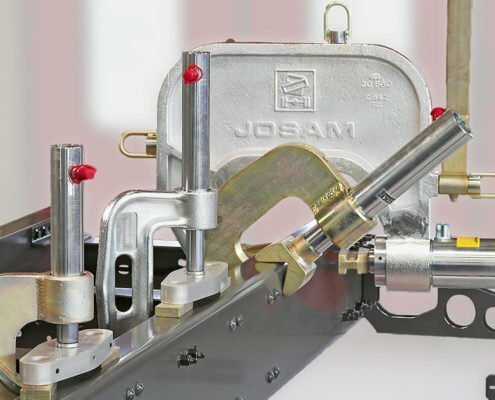 Below you will find the Josam equipment catalogue, a list of all products, parts and packages available to order from us.